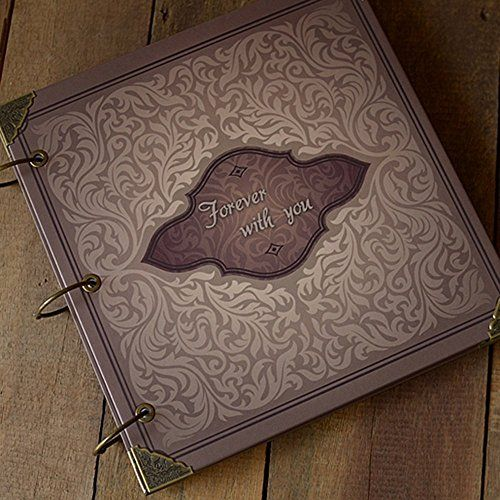 Our customers can easily come up with this their own specifications for availing this highly alluring Textures pattern Album. 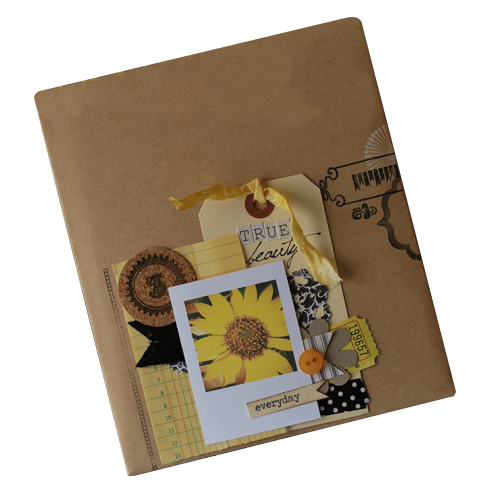 This album has been designed for helping create the best effects and most attractive and exclusive ways of safeguarding the photographic memories. An ultra nice and modern kind of arrangement has been given to the designed over the cover that has been made from stones, bricks, floor strips, wood boards and many other texture patterns. 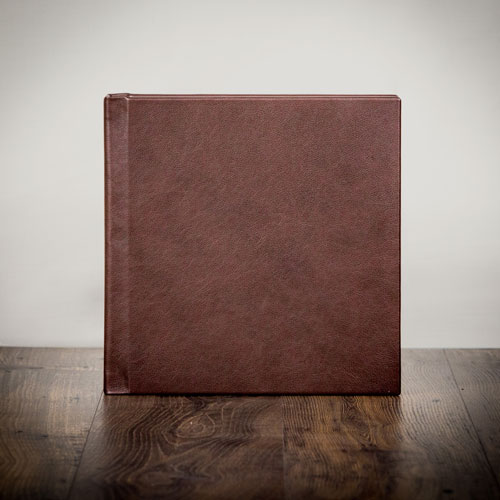 Presented in a beautiful smoke maroon color, this album is exclusively recommend for special occasions. 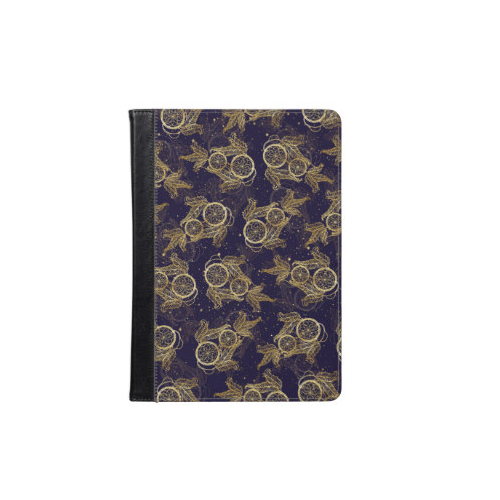 For more sheen we have designed this range with absorbing patterns in golden clothing on the velvet cover. 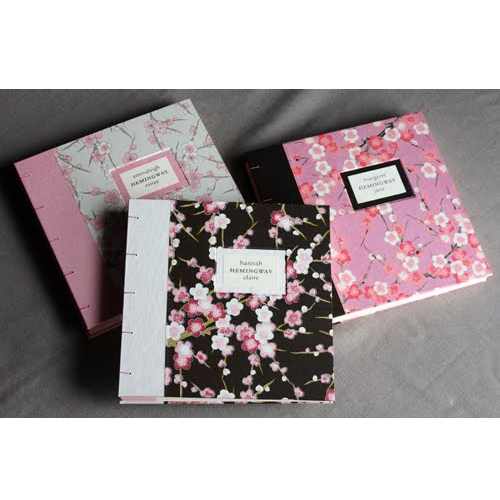 Our organization is highly acclaimed in the markets as the most comprehensive manufacturer of this exclusive Modern Texture Pattern Photo Album. 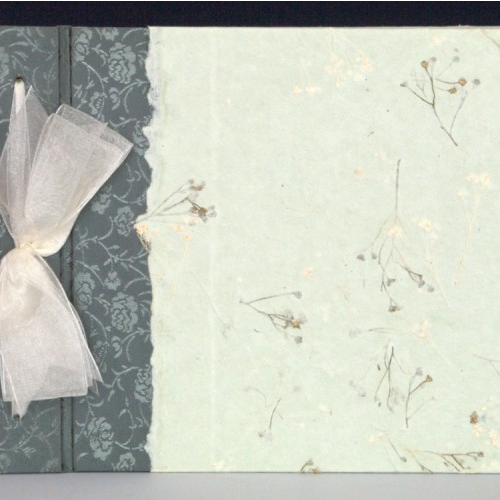 The offered album has been widely appreciated for its elegance and alluring patterns that have been printed over its cover as well as the inside and out. 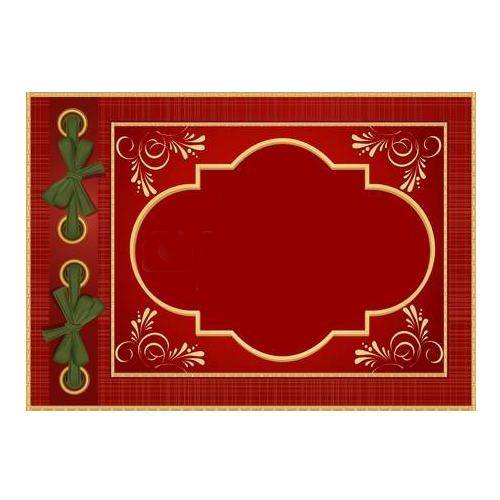 Offered to the customers in the most alluring and widest range of designs, customers can easily avail this Designer Texture Pattern Photo Album from us. 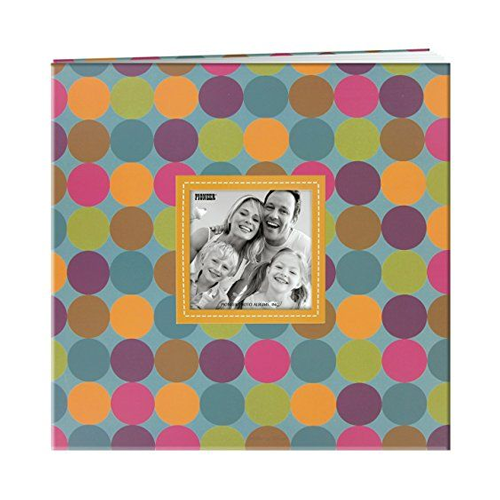 This album has been designed with utmost creativity and can hold a good number of various photographs. 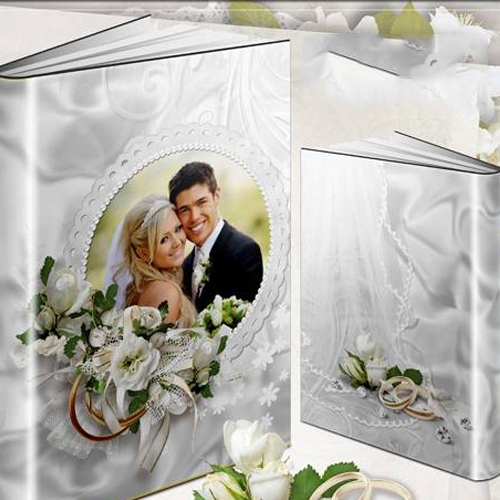 Customers can also get this album customized as per their instinct. Looking for “Texture Pattern Album”?